Hats off to the class of 2016! 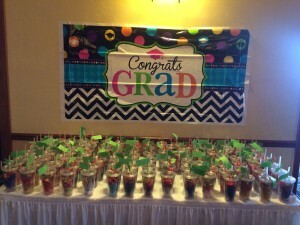 This month, we have had the pleasure of hosting graduation parties for schools across the Chicagoland-area. “Additionally, we applaud each student for this achievement and commend their families and the faculties, who have guided them along the way,” said Julie. 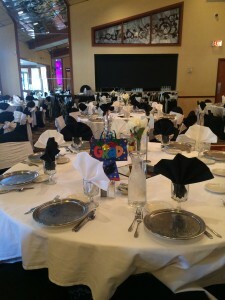 To help make this a memorable occasion, Martinique Banquets offers a special School Luncheon package. This includes a family style luncheon with a soup, homemade dinner rolls, three entrees, mashed potatoes, corn and an ice cream parfait. We also have a podium and ability to set up for awards, presentations or entertainment. We invite you to come to our banquet complex to talk to you about your next graduation party or special event in more detail. We can also provide you with a tour of our Grand Ballroom and Celebrity Room and provide more information about what our package entails. 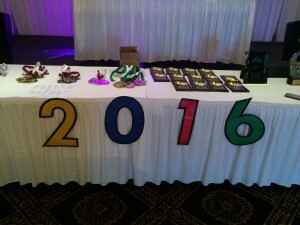 This entry was posted in Blog and tagged banquet hall for graduation chicago, Chicago Banquet Hall, chicago public school graduation party, graduation party banquet, school luncheon venue, school organization party by admin. Bookmark the permalink.